Over the holiday break, four of our LKMA students traveled to San Jose to compete against the best in the nation. Miss Chandra competed in the National Competition for adults and got 34th in poomse. In the Junior Olympics, a competition for the best juniors in the nation, Miss Tara got 9th in poomse and 6th in sparring, Marina got 5th in poomse and 1st in sparring, and Kevin got 3rd in sparring. A big thank you to all the families that participated in our TV Raffle this year and made this tournament and our competitors great success possible. Our Nationals and Junior Olympics competitors are so grateful, we couldn't have done it without you! 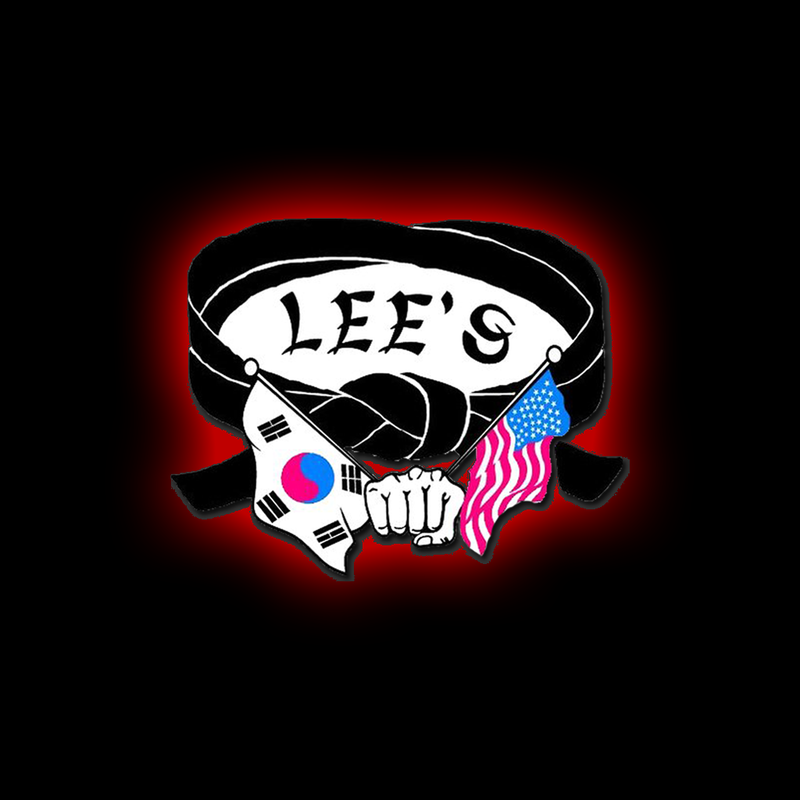 Students who refer a friend to Lee's Korean Martial Arts dojang in Sacramento or Elk Grove receive a $50 account credit when their friend signs up!